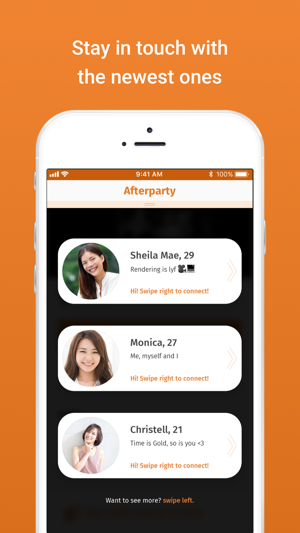 Afterparty is a free platform for everyone to use. 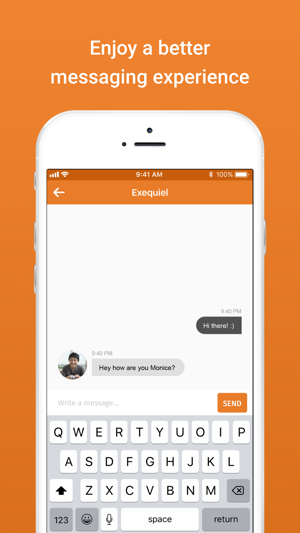 Unlock possibilities as you get invited to the hottest events in town. 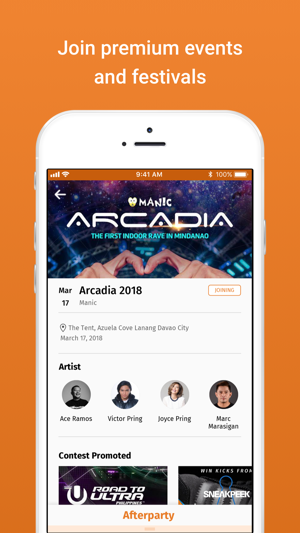 Get a chance to connect with like-minded individuals as you enjoy a whole new music experience with in-app rewards that can get you VIP passes and freebies that are to die for. 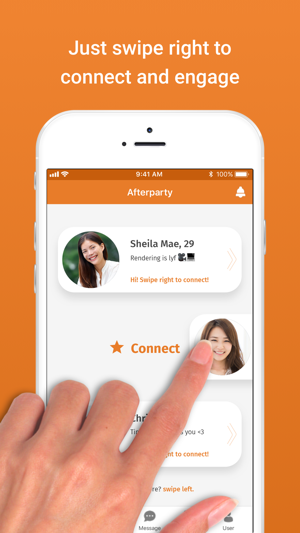 Discover a whole new exciting way of connecting with Afterparty's Chuzi Game; The game lets you meet people with the same tastes in music and events. 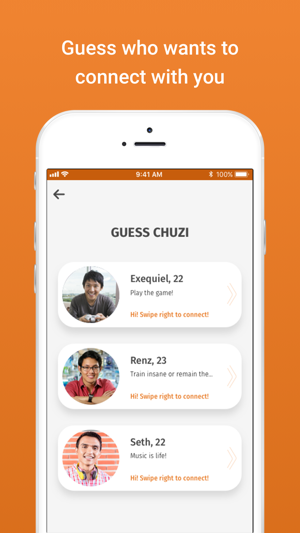 You get to guess from the top three randomized selection of event goers. 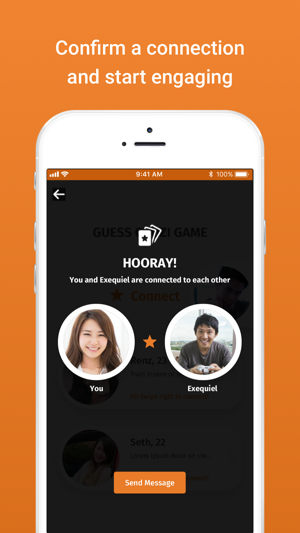 Try your luck out as you swipe right to make a connection. Admire and get admired without the fear of rejection and the awkward first meeting in the way. Afterparty got you covered. 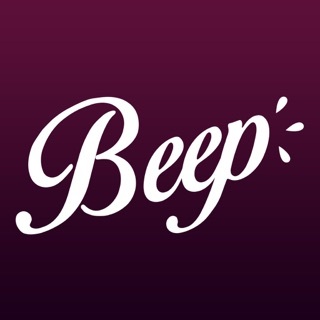 Just share the unique link generated to your verified Facebook account and rake in-app freebies from your favorite brand sponsors. 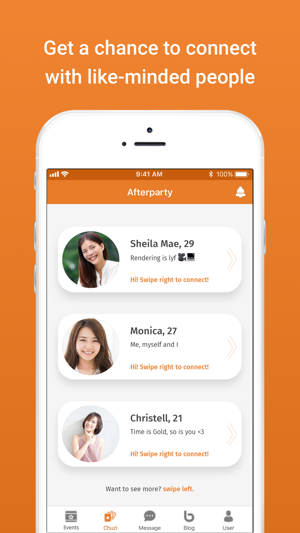 Get a chance to connect and meet awesome people by playing Afterparty's Chuzi Game, where connecting has never been this fun. Grab amazing deals with our brand partners as you rake in downloads in exchange for premium freebies and prizes. 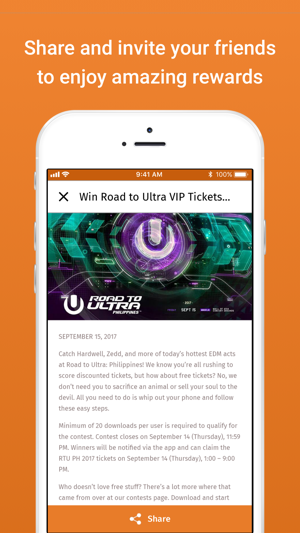 Get to stay in the loop with the latest trends in music, events, fashion, lifestyle, and relationships by following our dedicated blog - U do U, a first of its kind blog medium that delivers an honest to goodness reviews of your favorite events, artists and well basically, all in between.